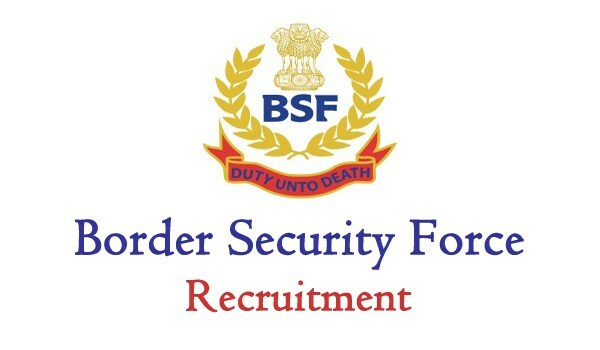 Border Security Force (BSF) release the notification no 22/36/Advt/CT(TM)-2017/Rectt/BSF/2017/7004-29 dated 12 September for the recruitment of 1074 BSF Constable (Tradesman) Posts 2017. Cobbler, Tailor, Carpenter, Draughtsman, Painter, Cook etc. 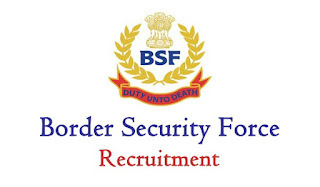 BSF is one of the most popular para military force of indian defense.